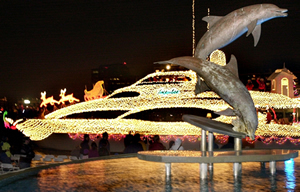 The Annual Boat Parade of Lights is one of the most popular holiday events in Sarasota. The holiday decorations in Sarasota are always beautiful. Businesses and homes decorate for the season, and the light displays are elaborate and amazing. The parade of boats adds to the celebration and is a sight to see. Starting at 6 pm, boats decorated for the holidays will pass through the area to the delight of onlookers. Much like a land parade, the boats will compete for pries for “Best of” categories. The event draws large crowds each year and it is advised to get there early to get a good spot for viewing. The best places to view the boat parade include: Bayfront Park, Centennial Park, City Island Park and Marina Jack. 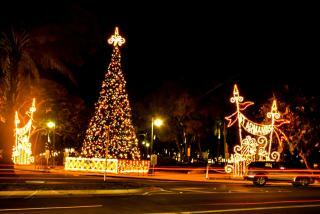 The annual Christmas tree lighting ceremony will take place this year on November 29th. The ceremony starts at 6:00 pm with a small announcement and the lighting of the tree and is followed by music, food and visits with Santa Claus. This celebration is put on each year by the Local Merchants Association and is a favorite among locals. This celebration officially starts the holiday season for Sarasota. 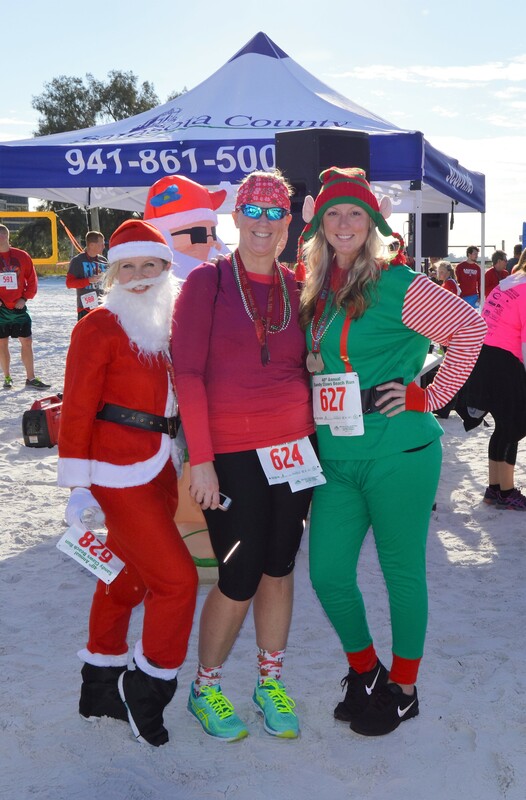 The Sandy Claws event is an annual race that raises money for the “Adopt a Camper” program. The program helps local children experience the wonders of nature during the summer months by paying for their camping trips with local youth groups. The 5k begins at 8 am sharp. Registration and packet pick up begins at 7am. The one mile run begins at 8:20. Prizes will be given in different classes of runners. After the run, there will be music, food and other holiday celebrations. A costume contest for the best holiday themed costume is held at 9:30. A special category for group holiday themed costumes is a favorite among competitors. This is one of the best holiday events in Sarasota to get you out on the beach during winter. 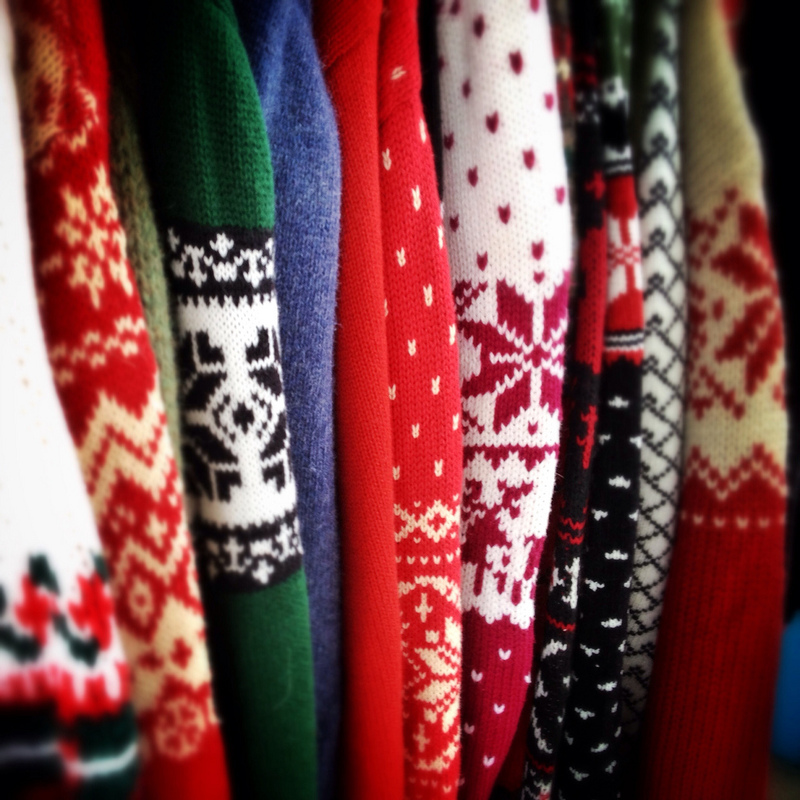 The Beach Club at Siesta Key will host their Ugly sweater party starting at 8 pm on December 21st. Everyone who attends the party wearing their best ugly Christmas sweater will receive 25 percent off of their entire tab for the evening. The first 30 people who arrive for the event in their sweater will receive a $10 gift card for the Beach Club. This is a fun adult themed event and will have live music and other events throughout the evening. 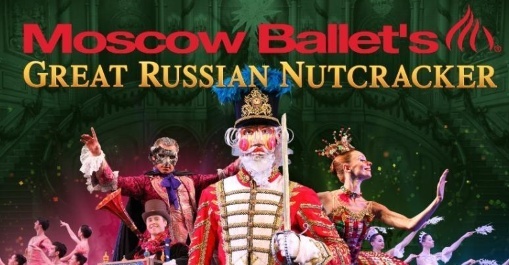 The original Moscow Ballet will perform the Nutcracker at the Van Wezel theater for one day only in Sarasota. This elaborate and amazing performance will showcase one of the most popular stories put on by this dance troop. The beautiful costumes, hand painted sets, and fantastic music is something that everyone should experience for the holidays. The Mosco Ballet will only perform for one day in Sarasota and will then move on to the next city. If you love the ballet, this is a must-do holiday event in Sarasota. I will figure it out for you for FREE.